Reputation is Important, but Character is Priceless! 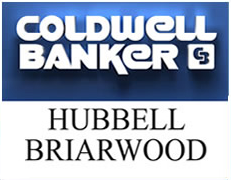 Hello my name is Travis Conti and I am a Licensed Realtor with Mid-Michigan’s largest Real-Estate company Coldwell Banker Hubbell BriarWood. More importantly I am a follower of the Lord Jesus Christ and have dedicated my personal and professional lives to being a servant and to practice the Golden Rule. 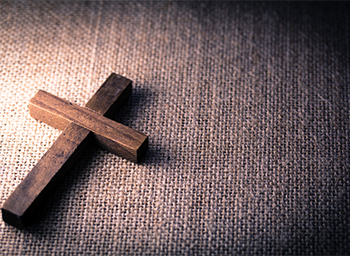 I have started this website because I want to provide a service to both believers and non-believers based on keeping Jesus 1st, Family 2nd, and Professions 3rd. I want my prospective clients to know that the word Christian is not just a label I wear but a promise I make each day to be the best man I can be, honoring God in all I do. I am far from perfect. I am still a sinner in need of the saving grace of Christ Jesus and His blood that was shed for my sins. 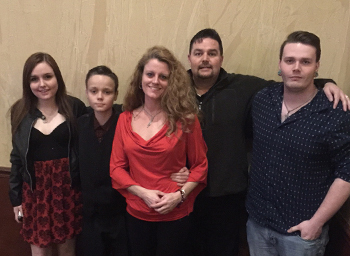 "Travis was really working hard to find the perfect house for our growing family. He was very professional and helpful, if he didn't know an answer to a question you can bet that he would dig until he got an answer. We would highly recommend him to anyone who was looking for their dream home because Travis will make those dreams come true!" "For I can do everything through Christ Jesus, who gives me strength."